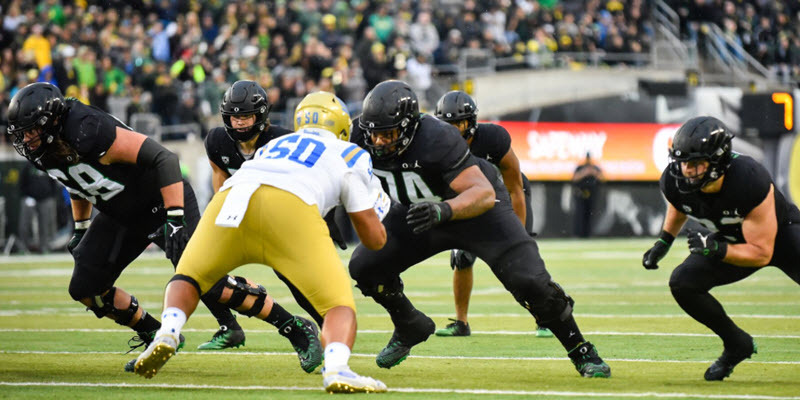 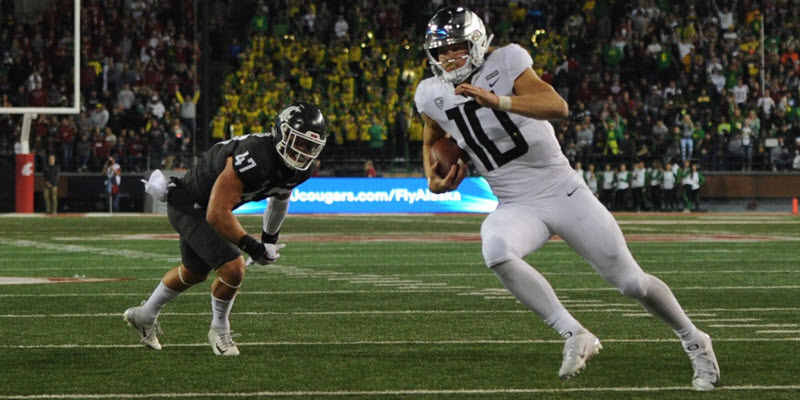 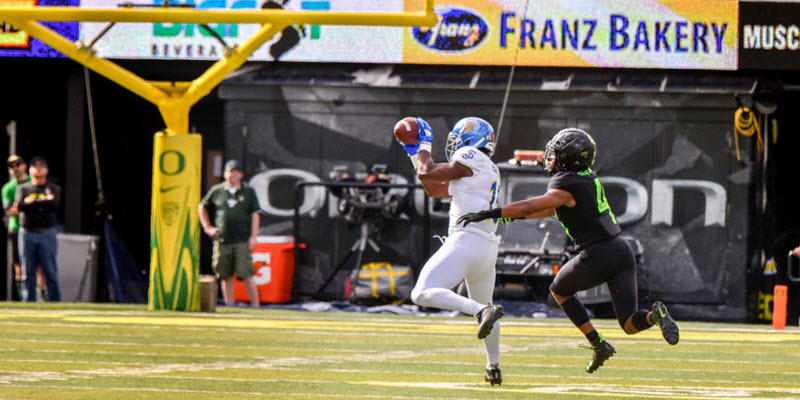 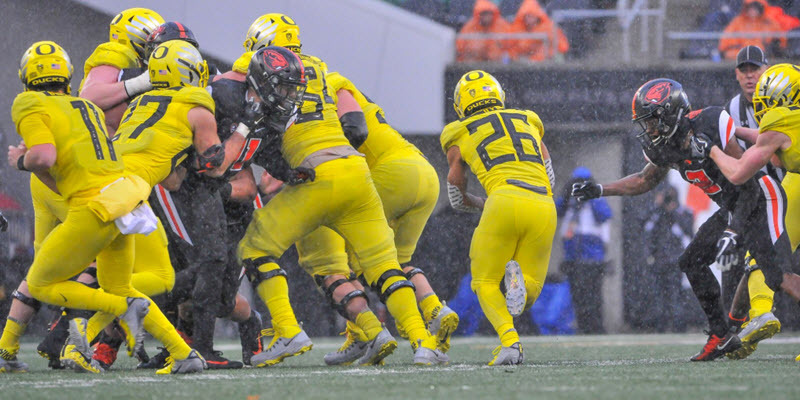 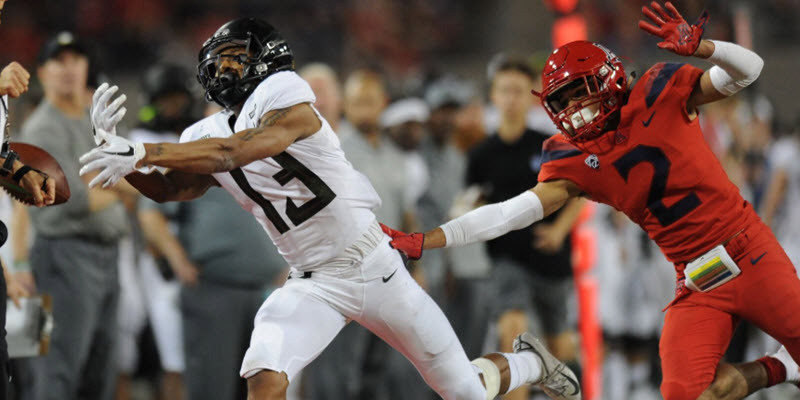 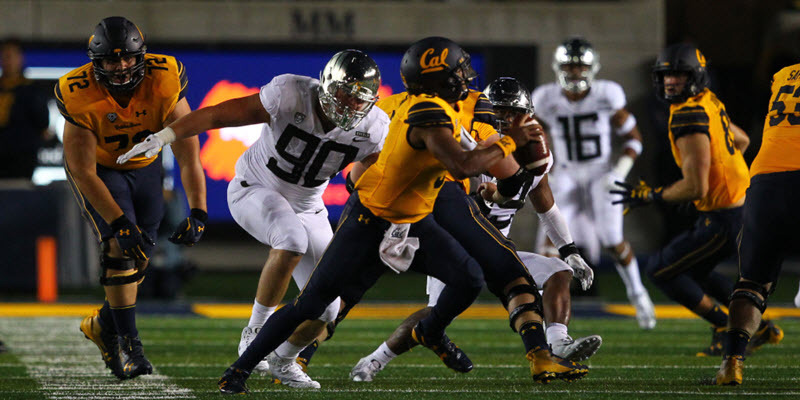 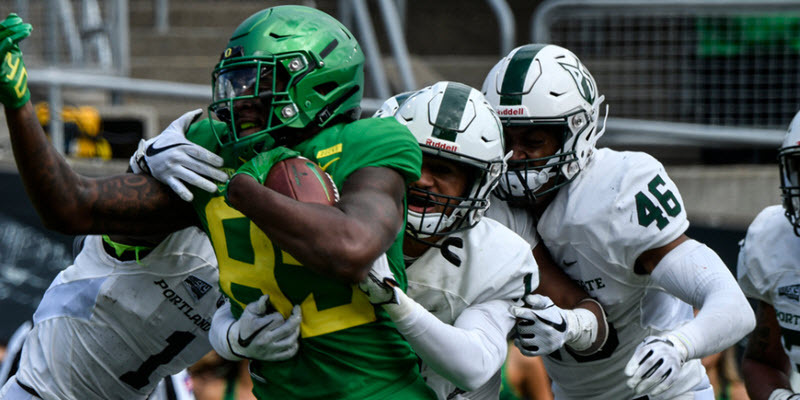 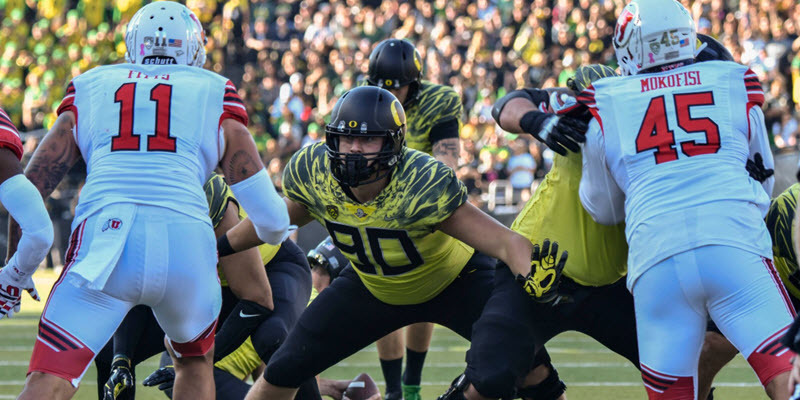 Ducks’ Ground Assault Breeches Beavers; Herbert Down and Out? 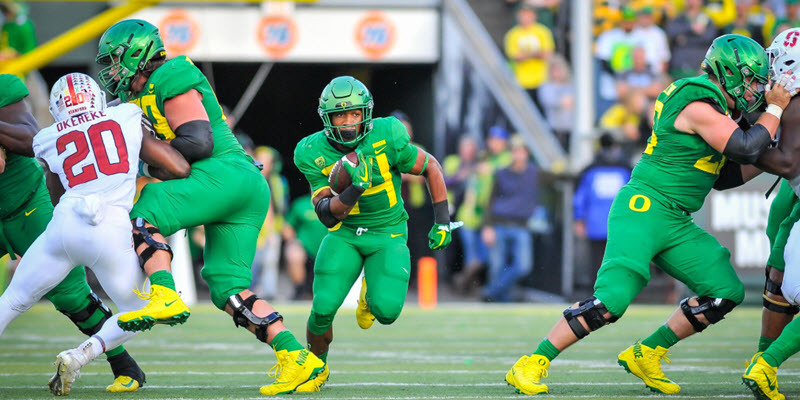 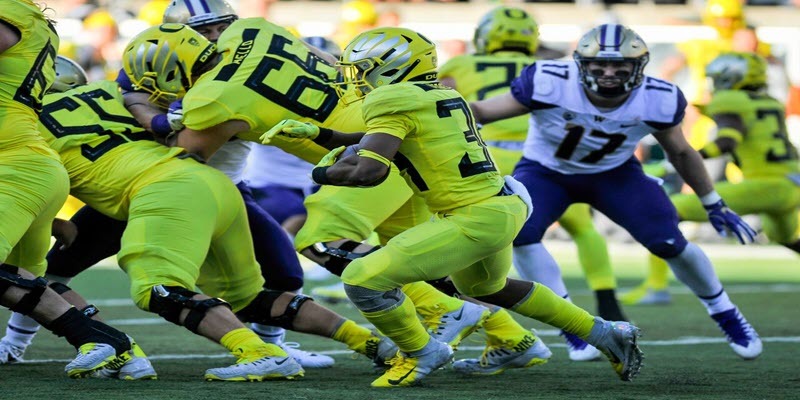 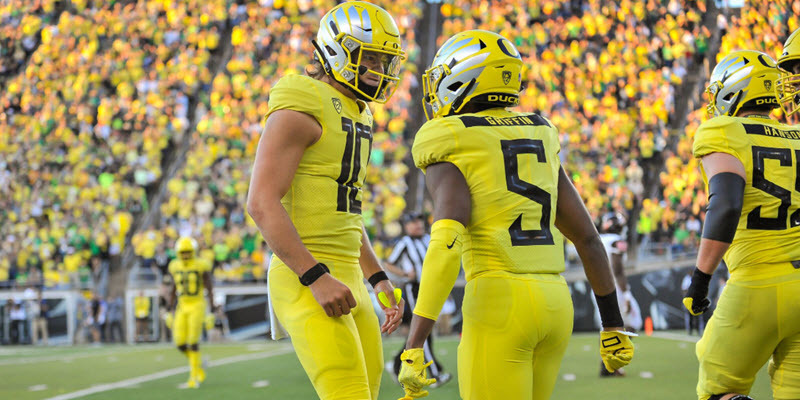 What HAPPENED to the Oregon Ducks? 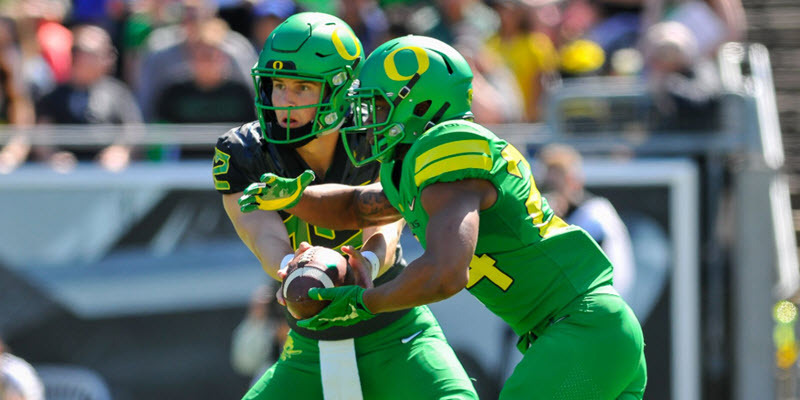 Coach’s Analysis: Are the Safeties and Corners on the Right Page?